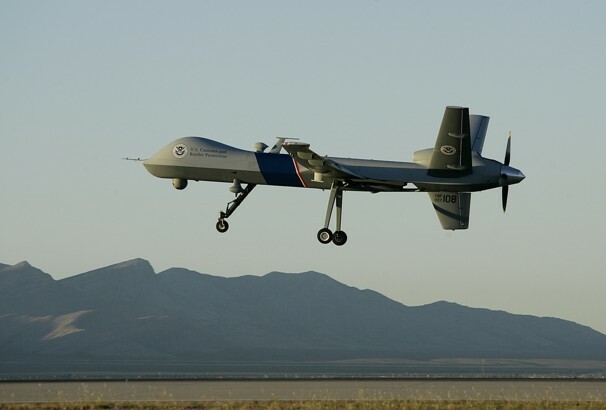 Here's a link to a Dec. 21 Washington Post story on border drones, where I am quoted. The lack of diligent congressional oversight -- really, it's more cheerleading and boosterism -- over DHS is one of the main reasons that Homeland Security is so bloated and unfocused. It's big government at its worst. No, that would be the Pentagon, but one would think (or hope) that a new federal bureaucracy would be expected to meet some standards of accountability. In his trips to testify on Capitol Hill, Michael Kostelnik, the retired Air Force general and former test pilot who runs the Office of Air and Marine for the CBP, said he has never been challenged in Congress about the appropriate use of domestic drones. “Instead, the question is: Why can’t we have more of them in my district?” Kostelnik said.